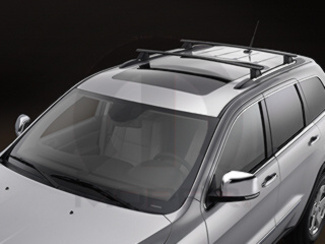 Thule Sport Utility Bars. Includes 450R Rapid Crossroad Foot Pack- RB53 Load Bars- and 544 Lock Cylinders. For use with factory side rails. Brushed aluminum- multipurpose- cross rails that mounts to production or Mopar raised side rails. Includes T-slot for carrier installation- lockable. Vehicles not equipped with production side rails must also purchase 6AL87U0FAA (Mopar raised Side Rails). 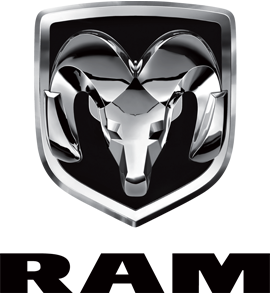 For use with all Mopar Roof-Mounted and Luggage Carriers.